This tour will explore the first steps of millions of immigrants to New York, their stories of courage and hope in the pursuit of the American dream. 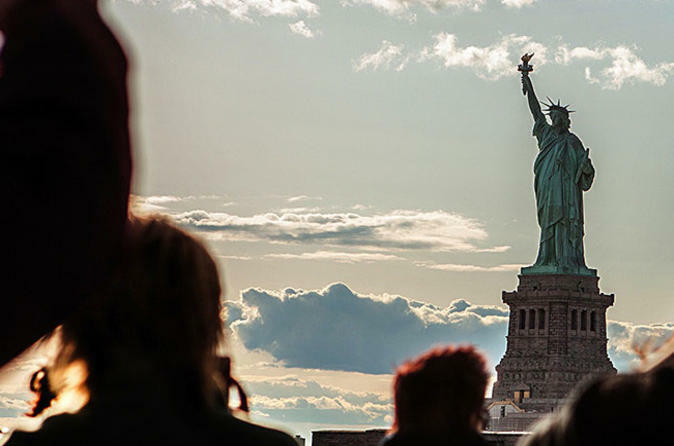 Embark on a cruise and get a close-up view of the Statue of Liberty and Ellis Island’s Museum of Immigration. See 9/11 Memorial – Wall Street and the New York Stock Exchange. Visit the Tenement Museum on the Lower East Side and learn about its immigrants in the 1800’s. Explore the neighborhood to see the historic and architectural landmarks associated with African, Asian, German, Irish, Italian, Jewish and Latino immigrants. Discover the eclectic charm of the East Village with its unique shops, art galleries, hip bars and restaurants.